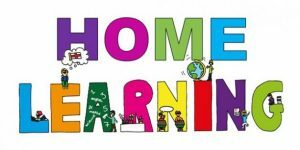 Firstly, we look like to start by saying a huge thank you to all students and parents for their commitment and support during the 2 days of home learning last week due to the school’s closure. We were very impressed with the children’s work produced and the number of children who went above and beyond expectations. Well done! You should be really proud of your achievements. Today Grade 3 have been celebrating their 100 days of Grade 3. 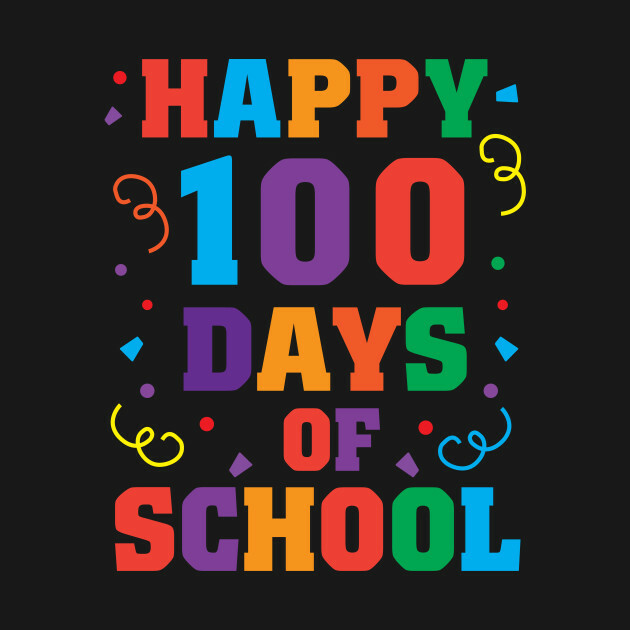 As part of last week’s homework the children could design and create a t-shirt to represent 100 days of school and the designs have been amazing! We were especially impressed with those who linked it to our current UOI – exploring 100 meatless foods and a special mention to the shirt design of 100 ways to help the Earth. 3-way conferences will continue as planned for the remainder of today for G3A, tomorrow for G3B and make up sessions throughout the rest of the week as per the schedule. If for any reason you are unable to make it to the conference please email to rearrange. 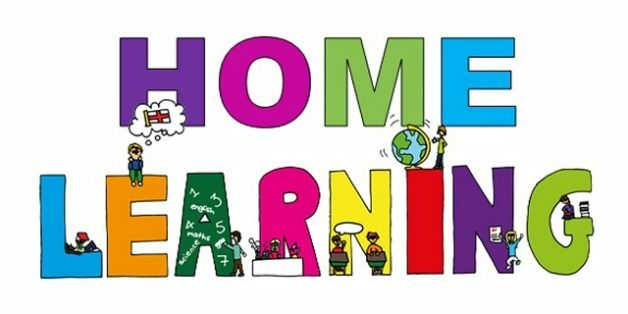 This week’s homework will be sent out tomorrow to allow enough time for marking and returning to the students and collected on Friday and usual. It has been a pleasure welcoming all our students and families back to school today and pleased to see the AQI has dropped. Please be assured we will be monitoring the air quality as per the policy. Ms Jen, Mr Matt & Ms Tik.